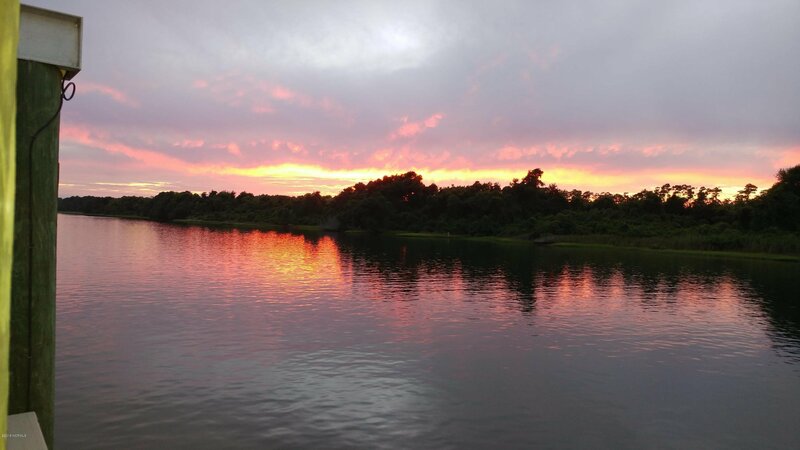 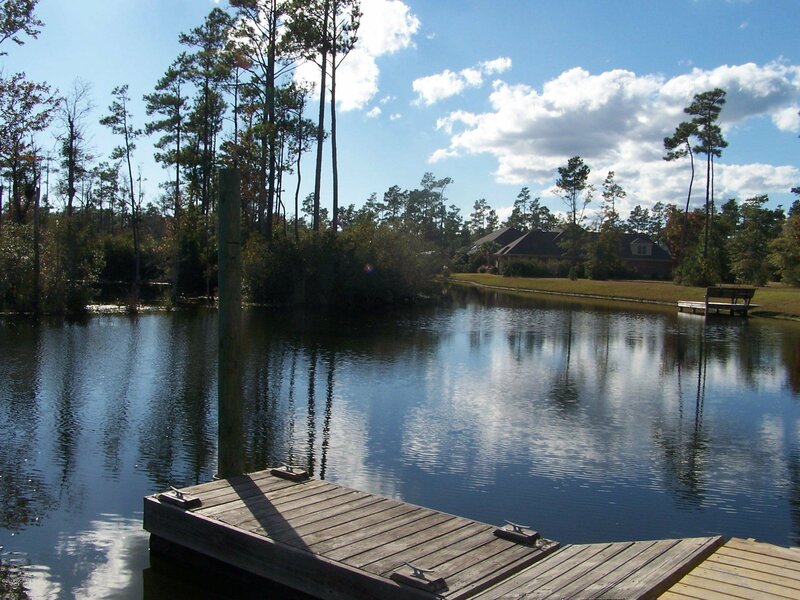 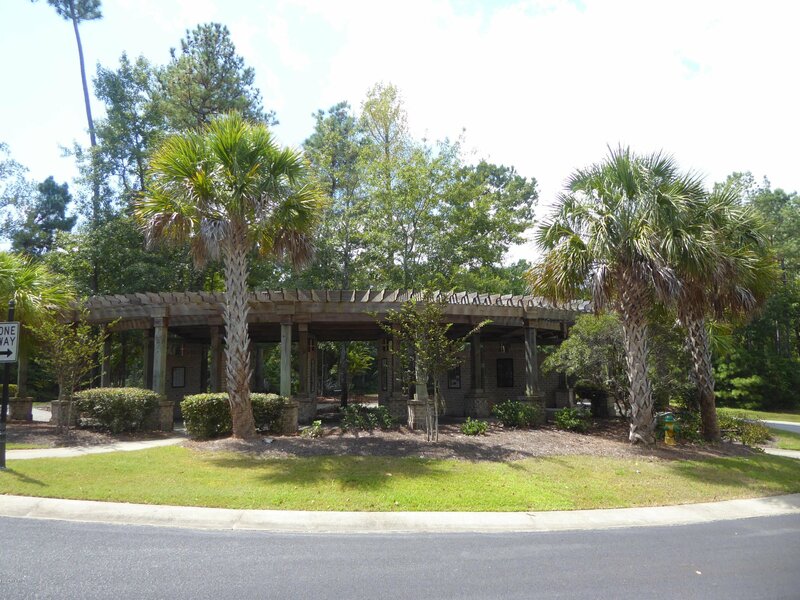 This beautiful lot is located in a somewhat secluded area of Palmetto Creek for additional privacy. 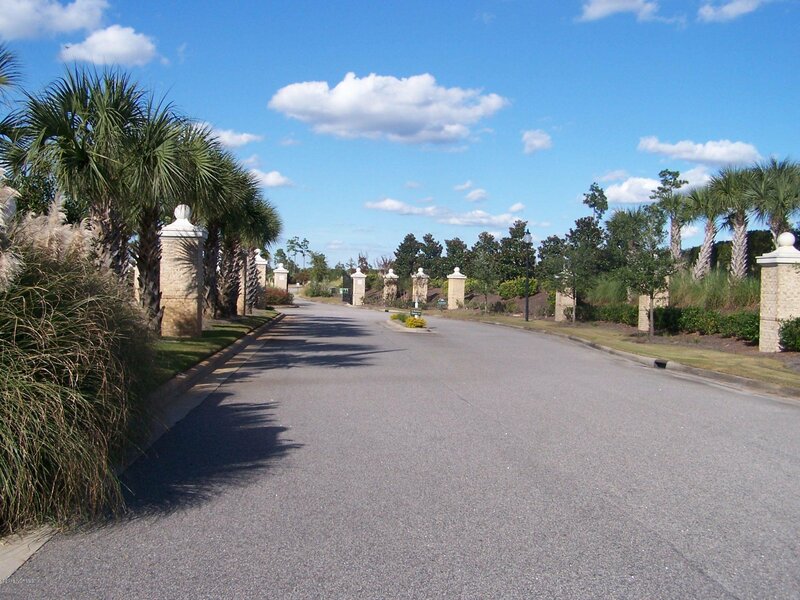 Build your dream home here, with what appears to be little effort on the builders part for site work. 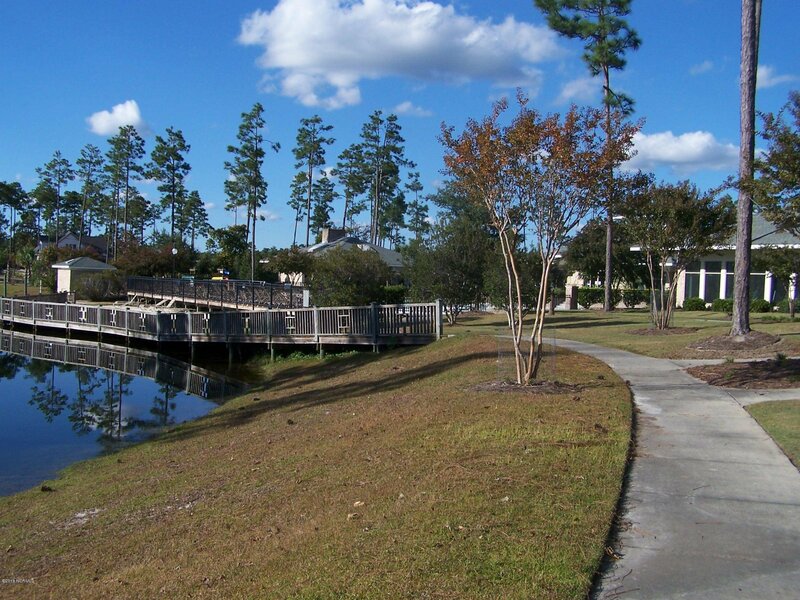 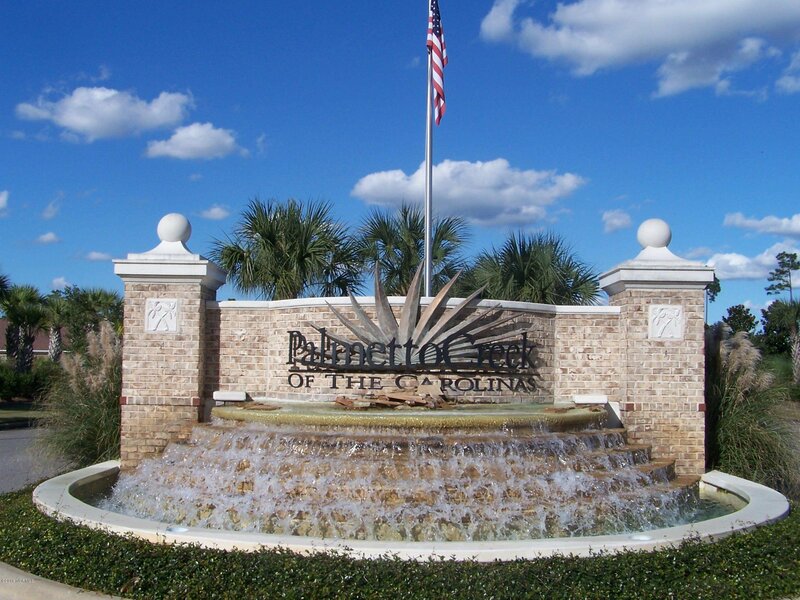 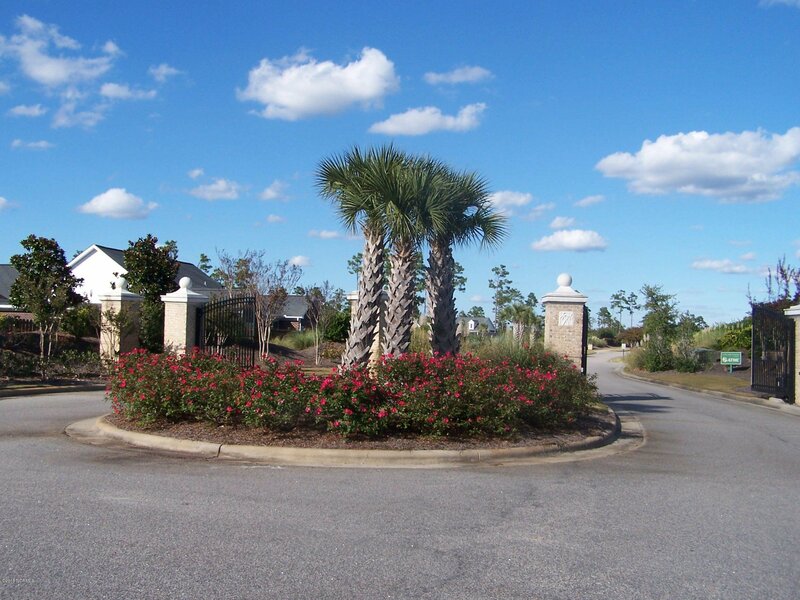 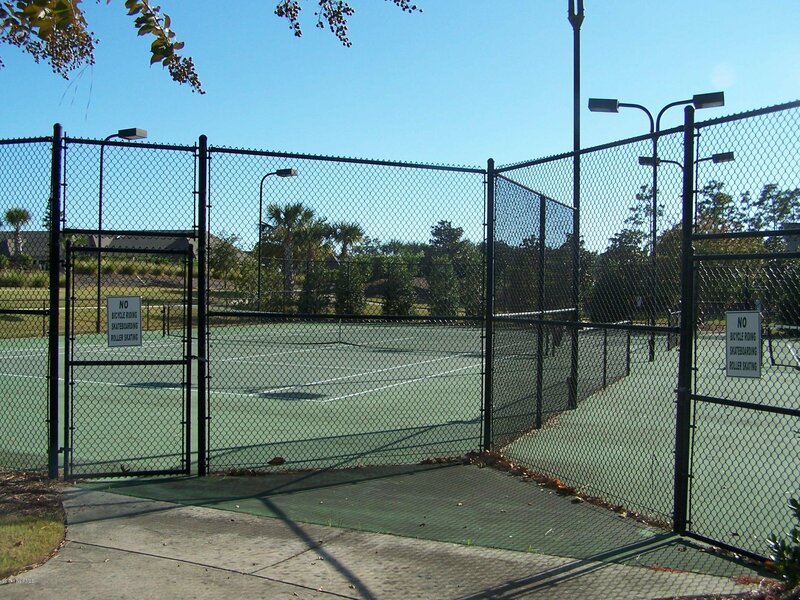 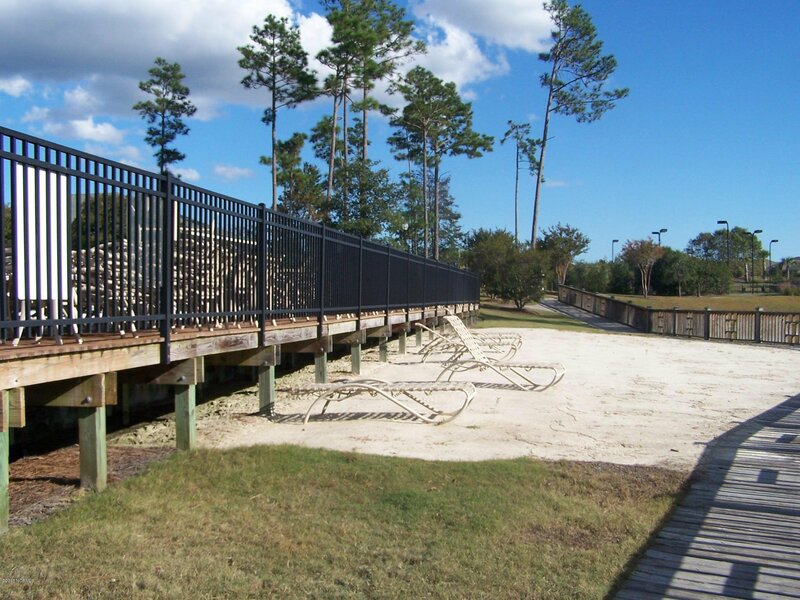 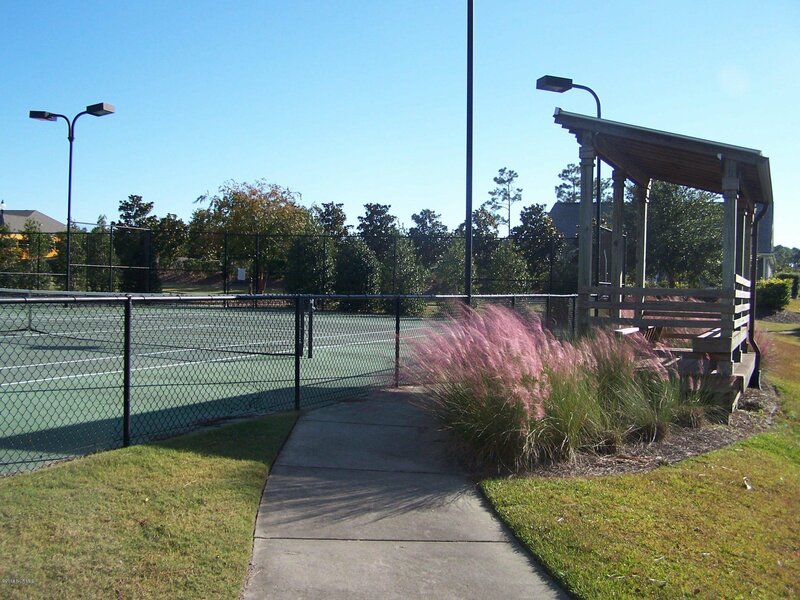 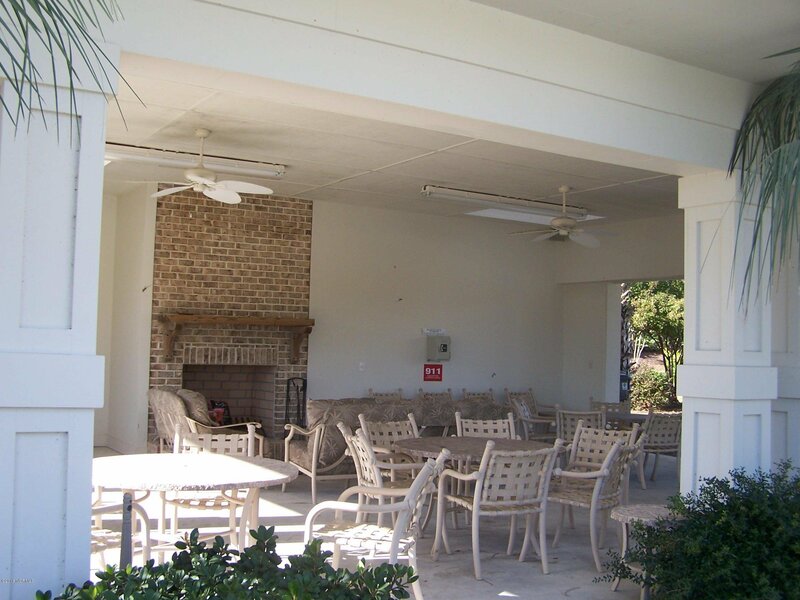 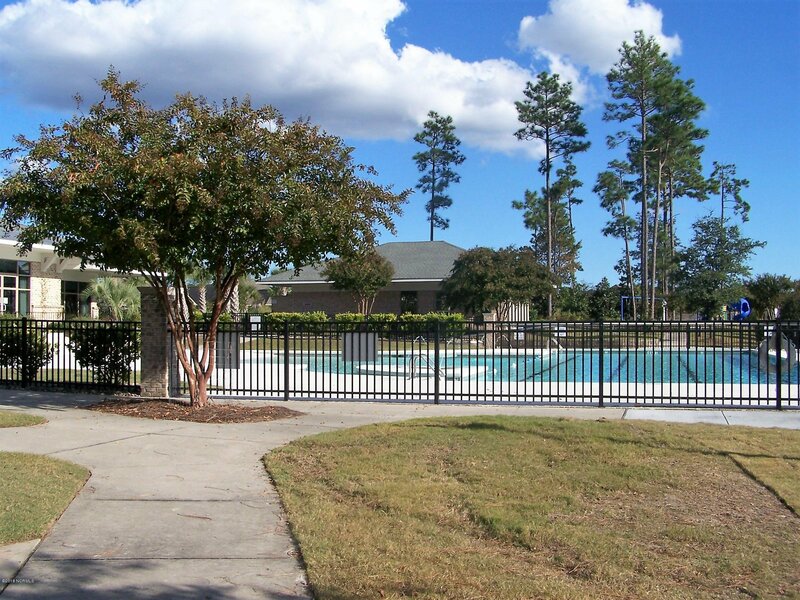 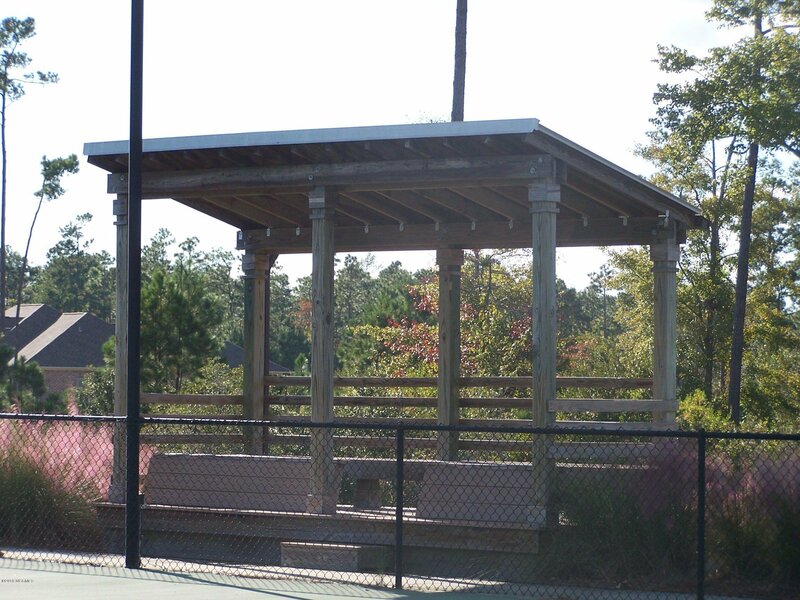 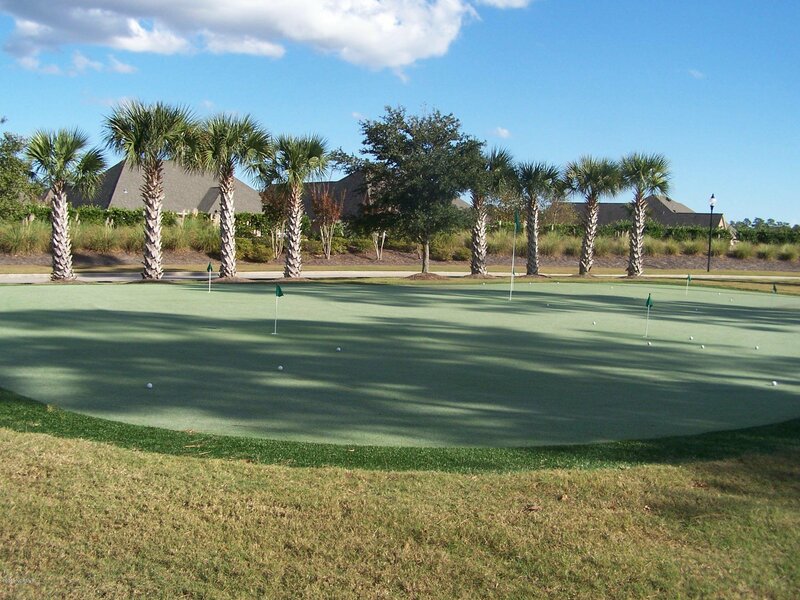 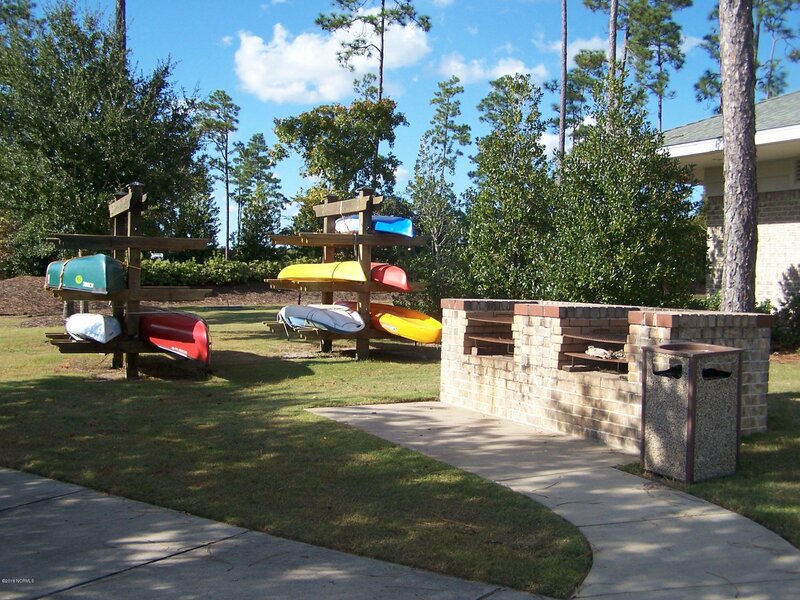 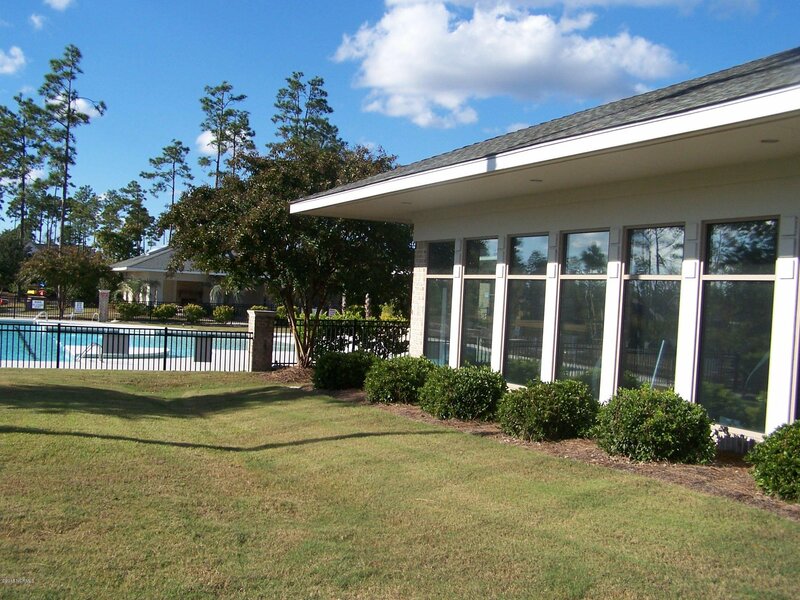 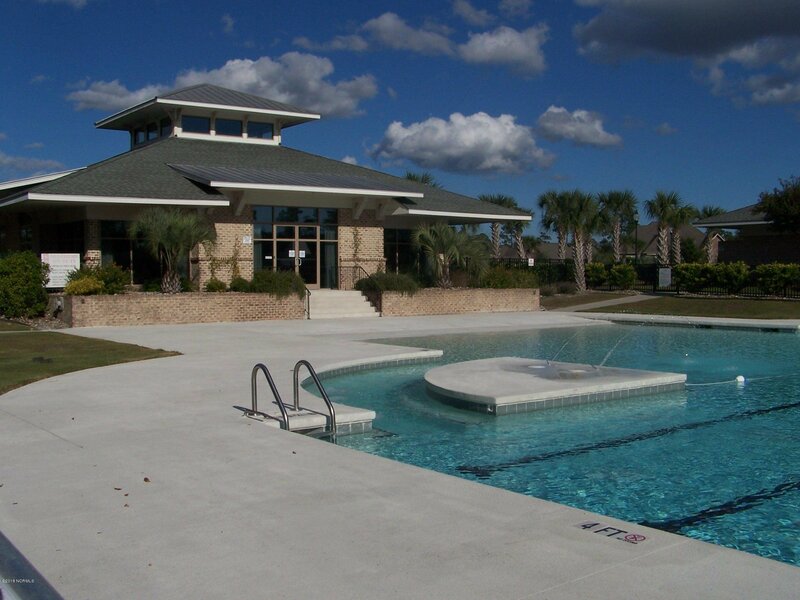 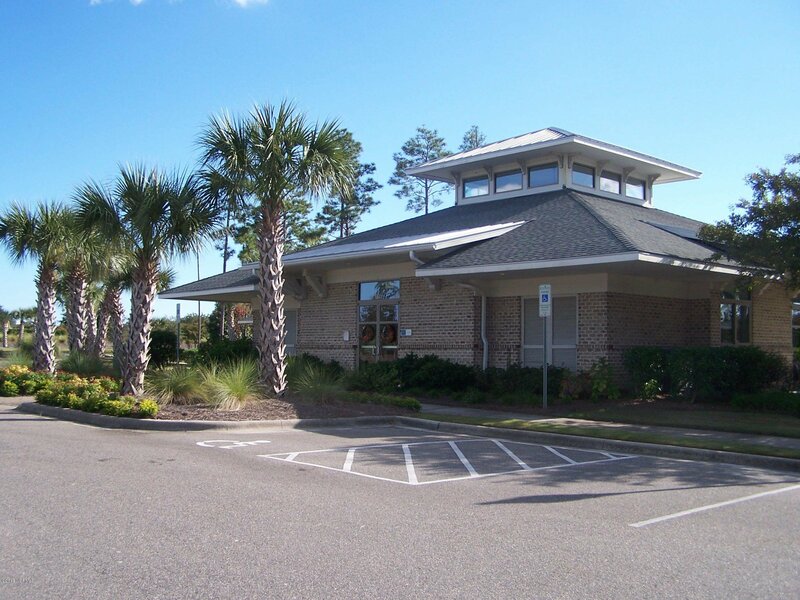 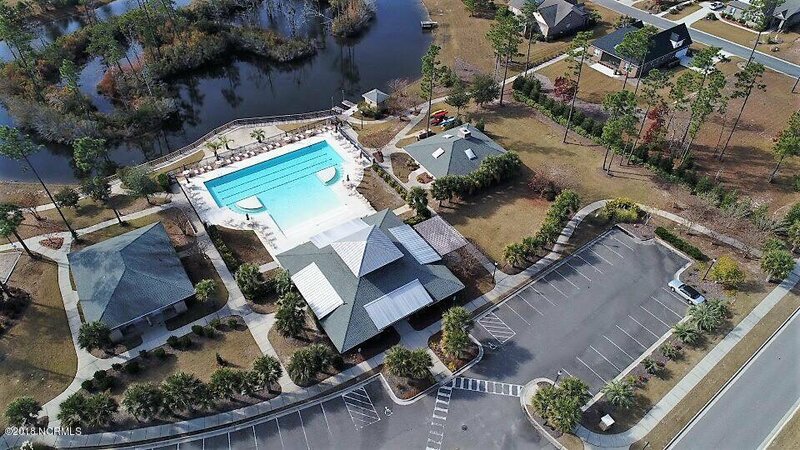 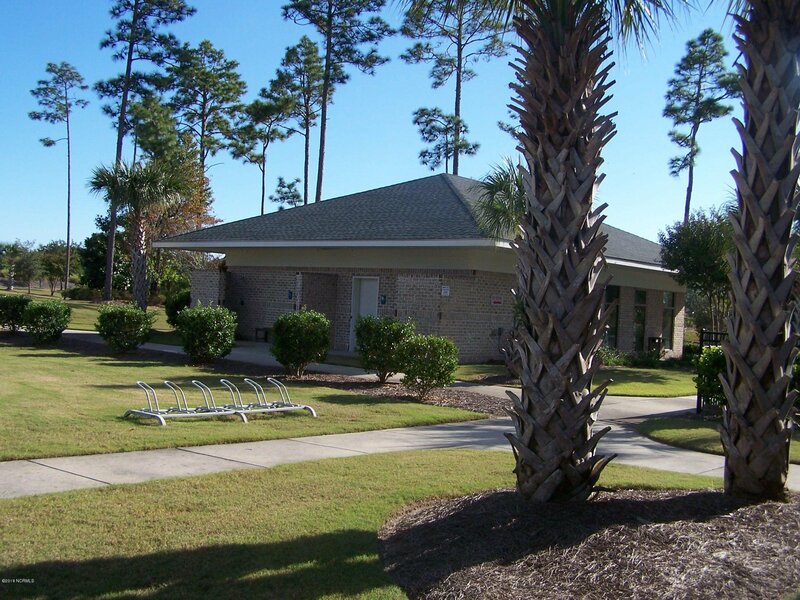 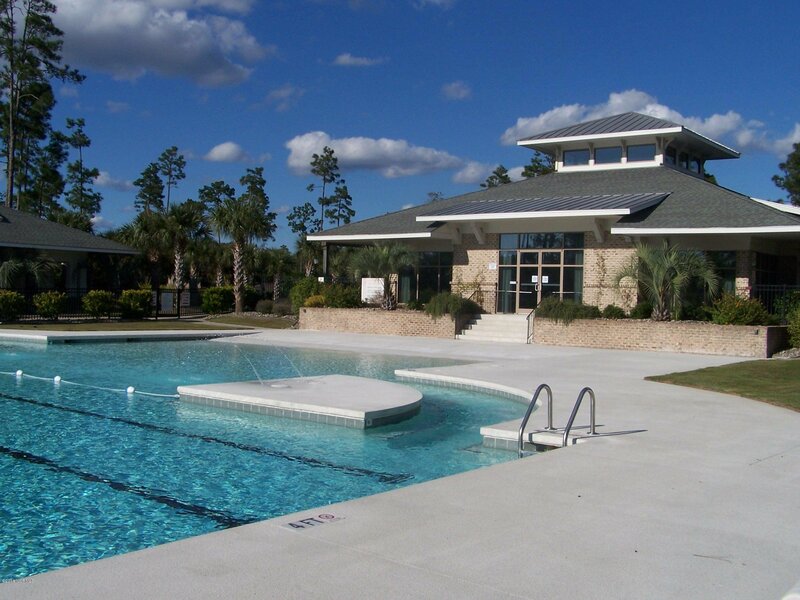 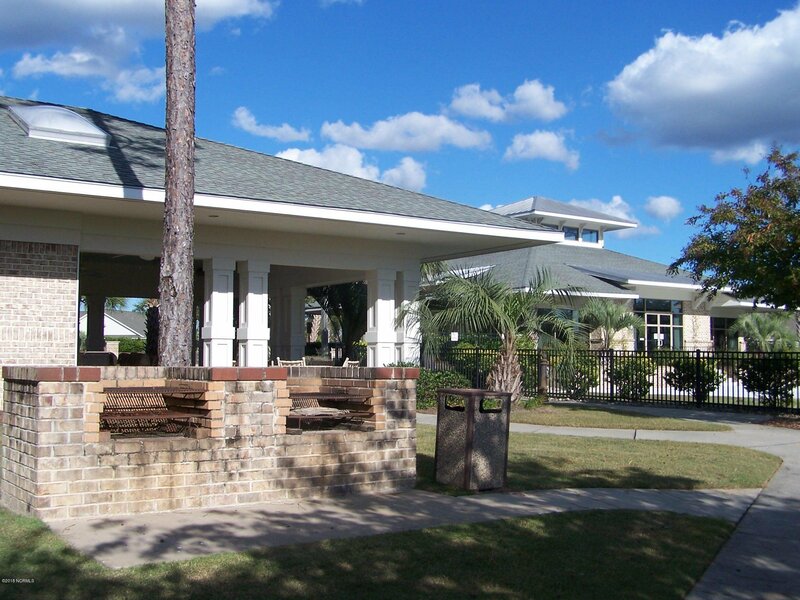 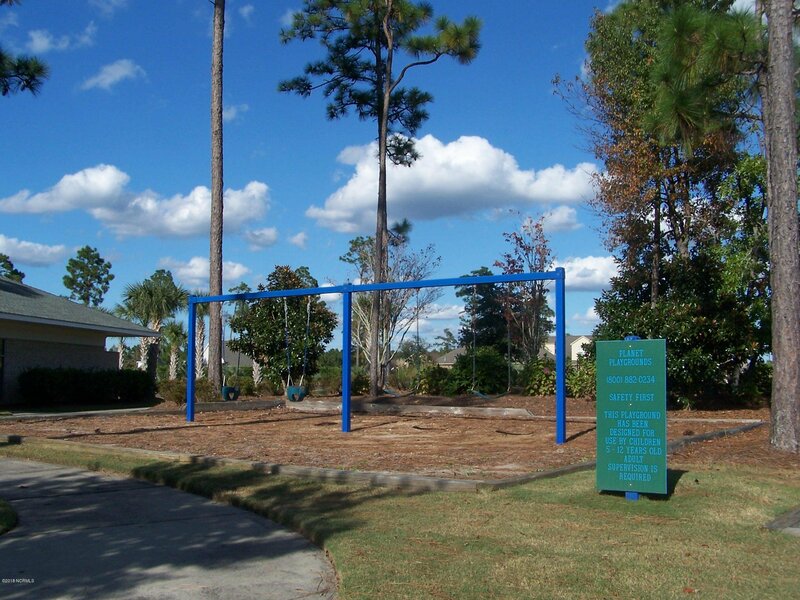 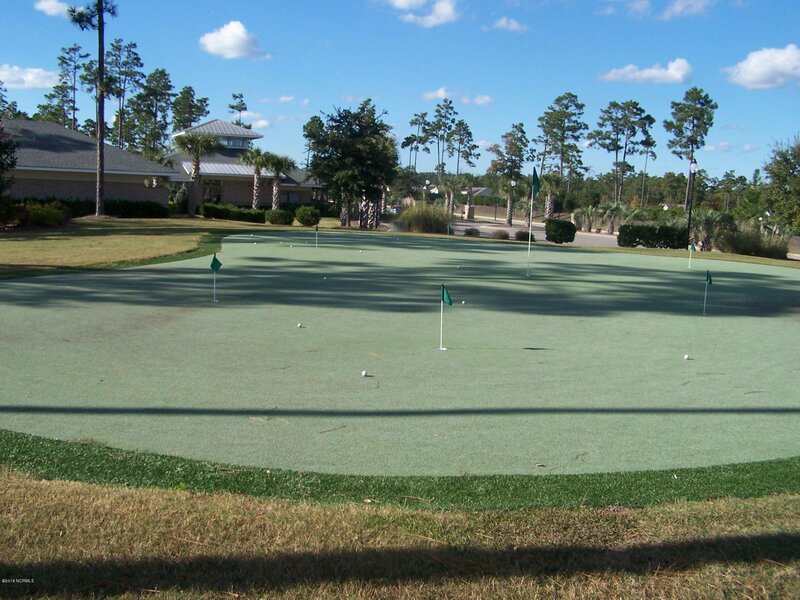 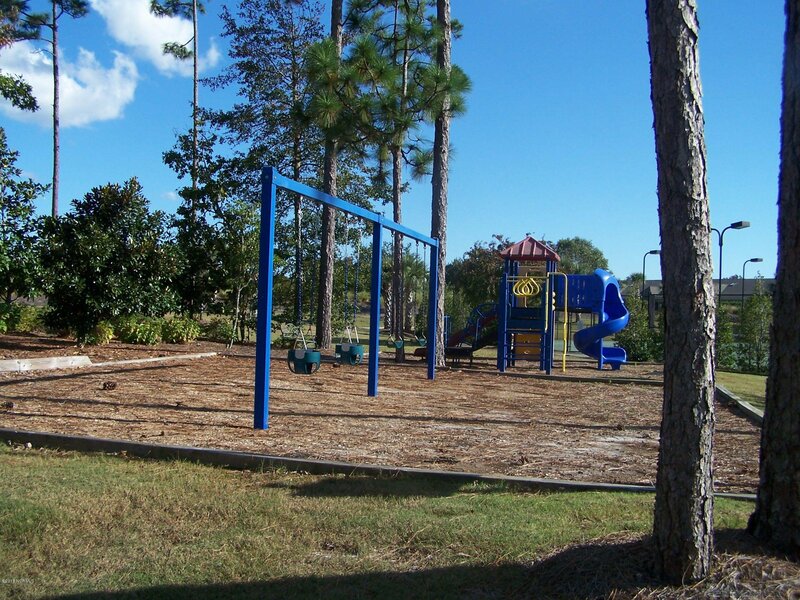 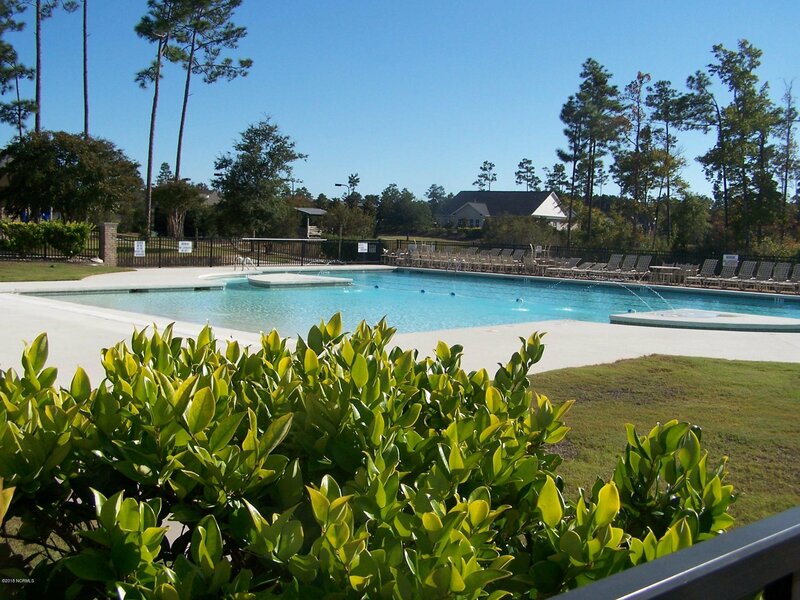 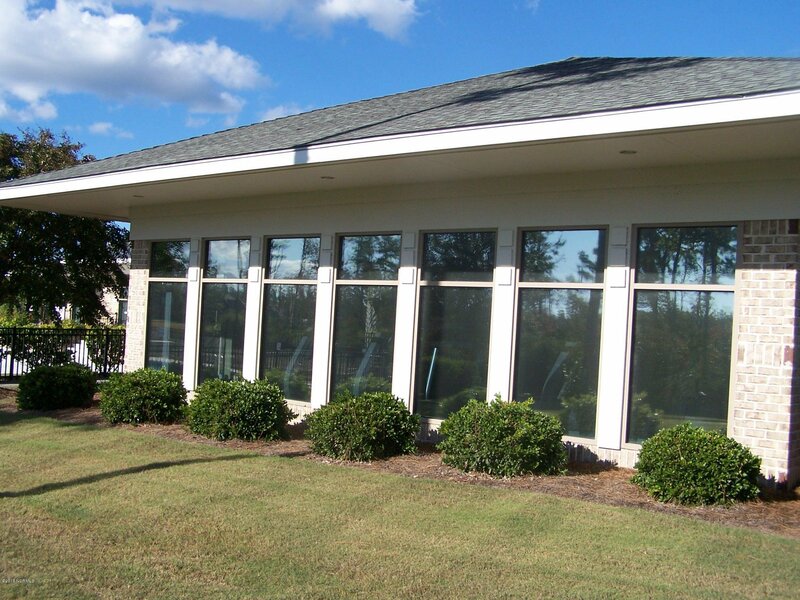 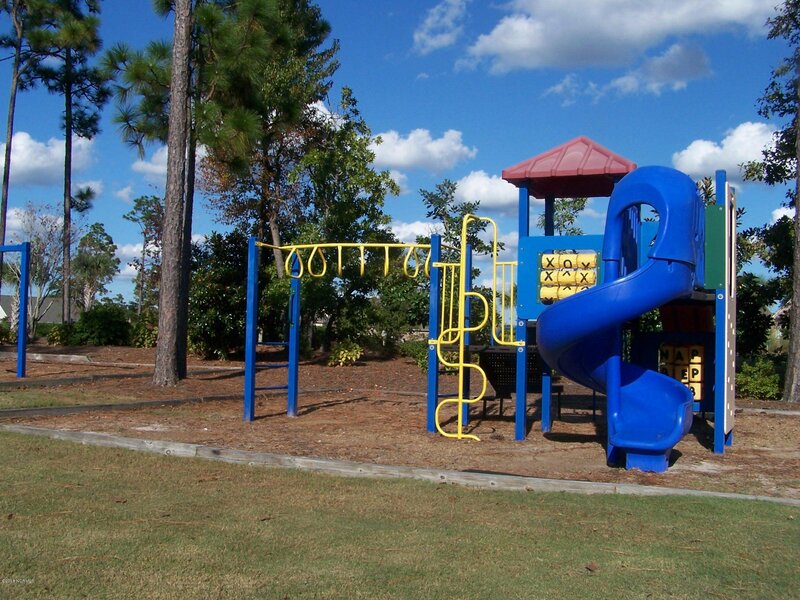 Palmetto Creek is a wonderful (gated) community, full of amenities,(i.e., large pool, work out area, club house, kayaking, chipping green, walking trails, etc) with the Atlantic Ocean and the Intra-coastal water way just a short drive away! 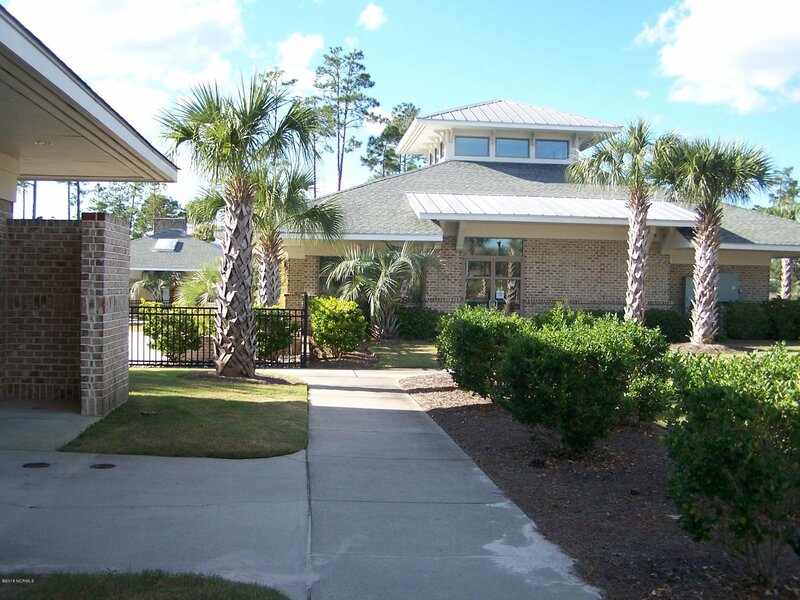 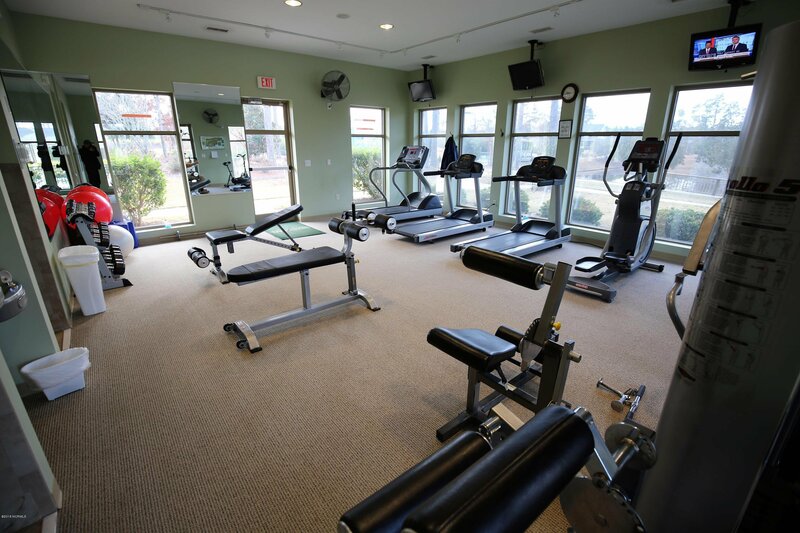 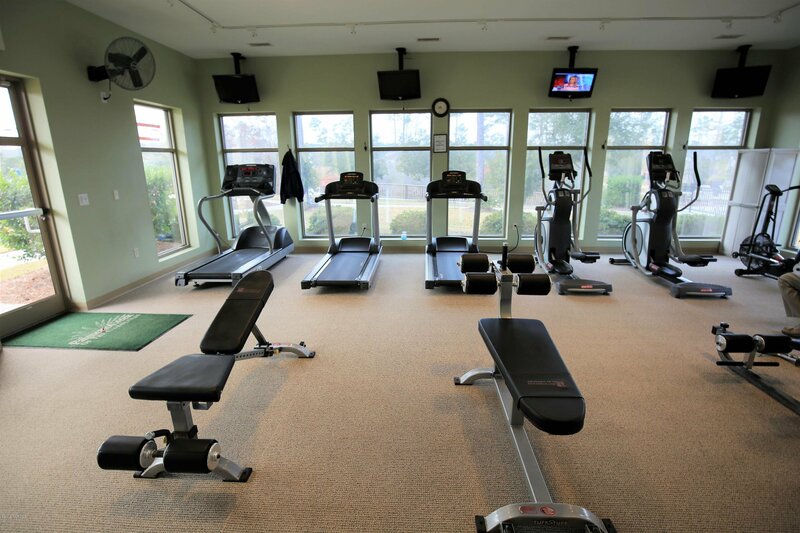 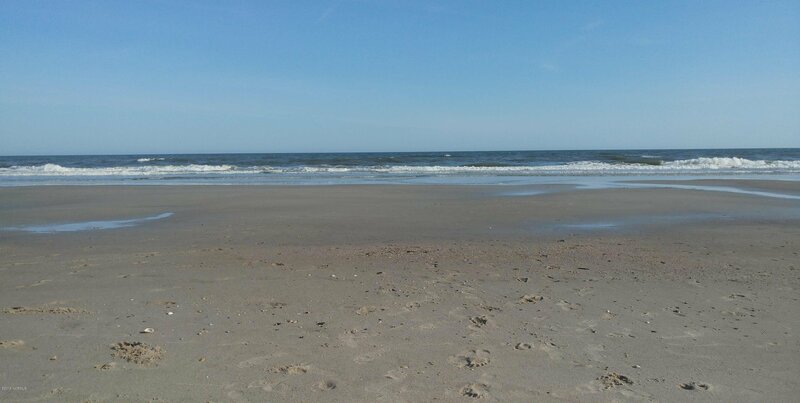 Conveniently located to Wilmington & Myrtle Beach too!